Also available in # 3355 – 3 part sets – 100 Forms per package. Size 8-1/2 X 11. 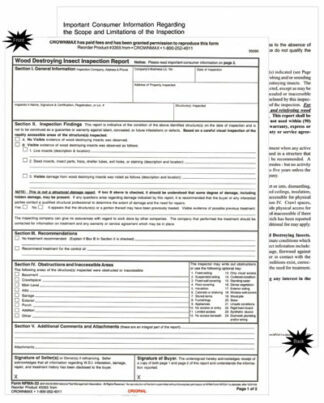 Forms can be imprinted with your company information for an additional fee. To order 4 part carbonless sets order under product order under product number 3455.